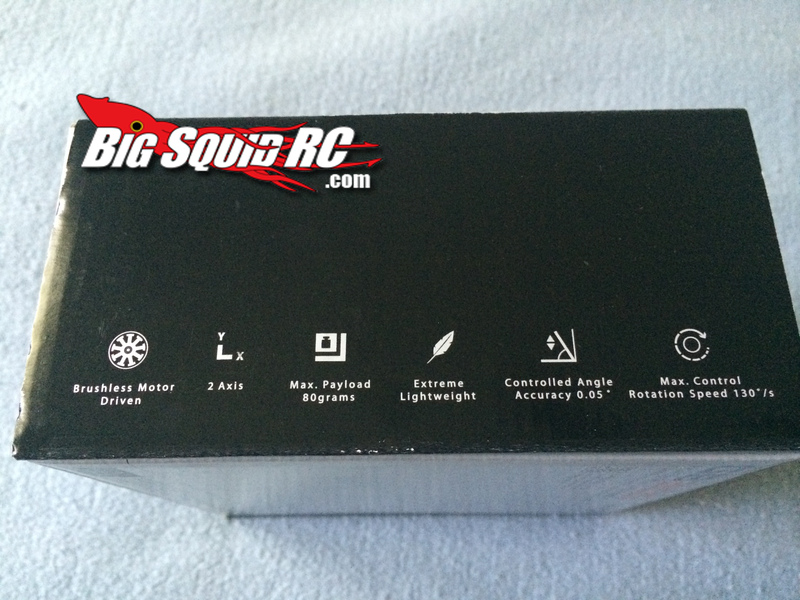 Unboxing: Yuneec/Blade GB200 Gimbal for Quadcopters « Big Squid RC – RC Car and Truck News, Reviews, Videos, and More! 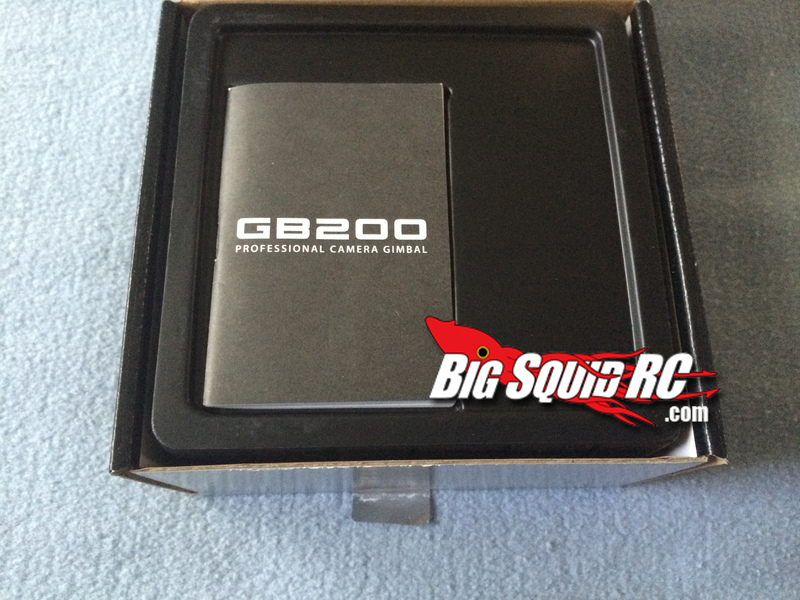 While working on upgrading a friend’s Blade 350QX, he asked to get him that ‘new camera mount’ for his GoPro. 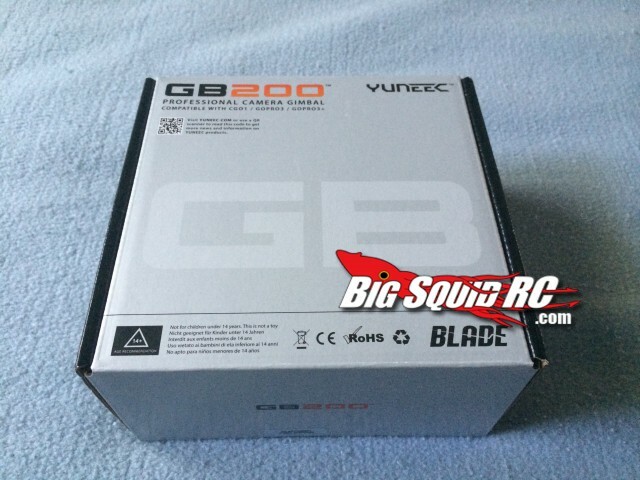 A few days later, the Yuneec/Blade GB200 Camera Gimbal came in for me to install. 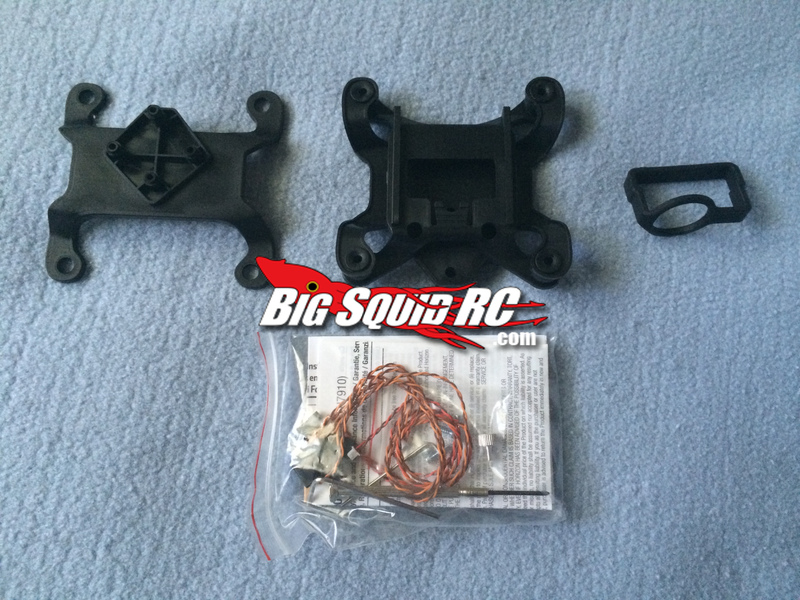 Equipped with 2 brushless motors and mounts for the GoPro and CGo1 sport cameras, this gimbal is plug and play with the Blade 350QX and could even be used with other quadcopters after modification. 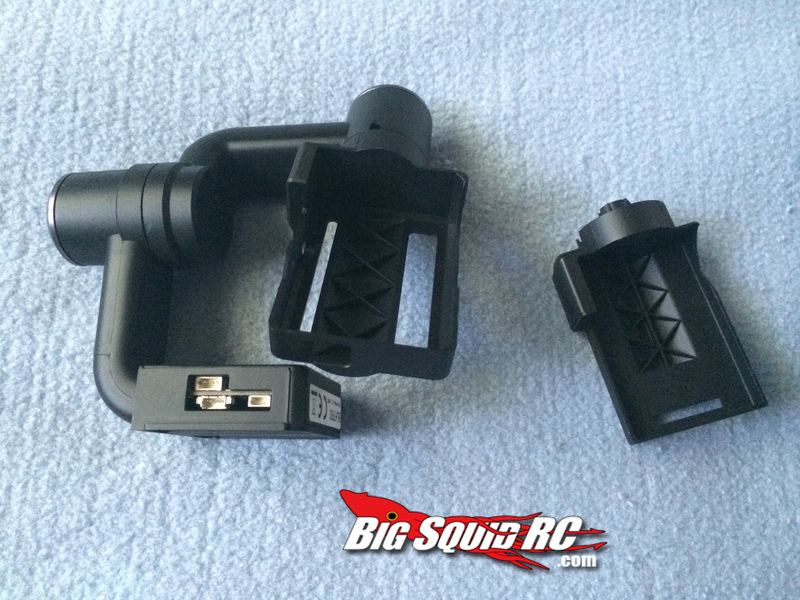 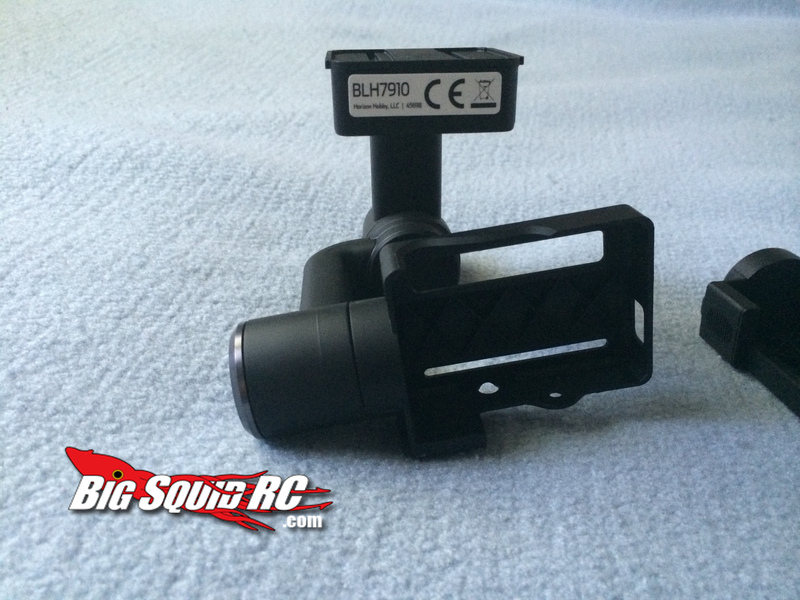 The gimbal has a part number of BLH7910 and can be picked up for $200. 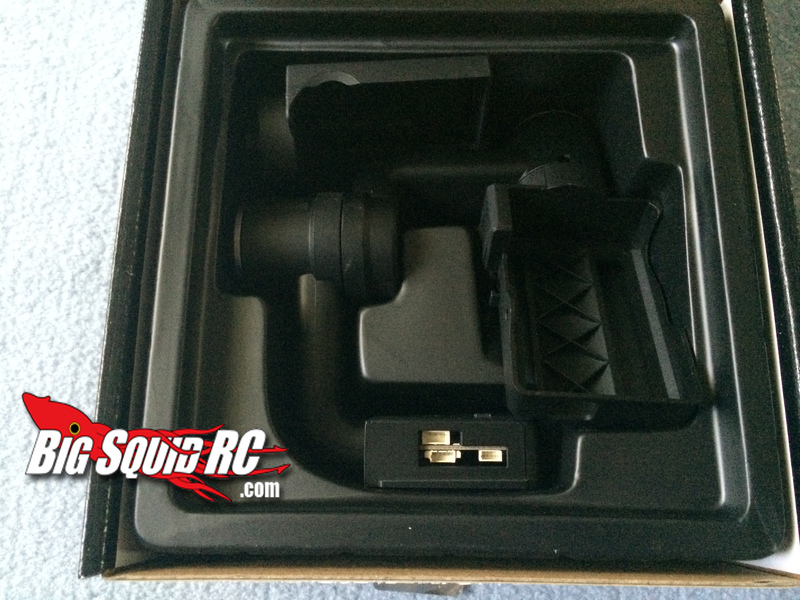 Check out the unboxing pictures below!